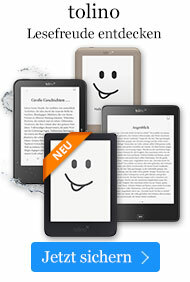 Buch € 44,49* inkl. MwSt. 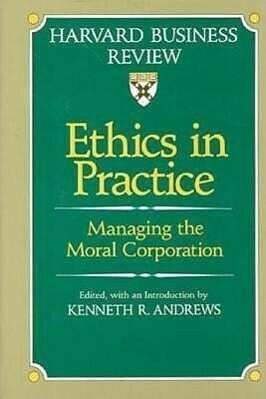 Ethics in Practice includes 21 Harvard Business Review articles by corporate leaders of companies like Cadbury-Schweppes, Standard Oil of Ohio, Phillips, and Morgan Stanley, and from well-known observers like Robert Coles and Albert Z. Carr. The dilemmas they investigate represent painful choices for managers: whether to divest operations in South Africa, how to handle the "rogue division" whose practices compromise the whole company, how to curb a slide into price-fixing in an overcrowded market, and other issues. Includes extensive commentary by Kenneth Andrews. A Harvard Business Review Book.